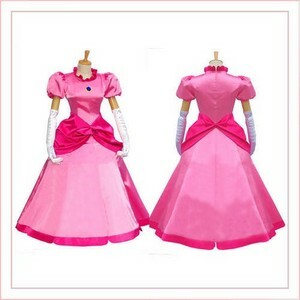 Super Mario Princess pêssego cosplay costume. . Wallpaper and background images in the super mario bros club tagged: photo disney disney cosplay super mario bros cosplay costume cosplay anime princess peach princess peach cosplay princess peach cosplay costume ピーチ姫. This super mario bros photo might contain overskirt, hoopskirt, crinolina, legal, da crinolina, polonesa, polonês, and polonaise.